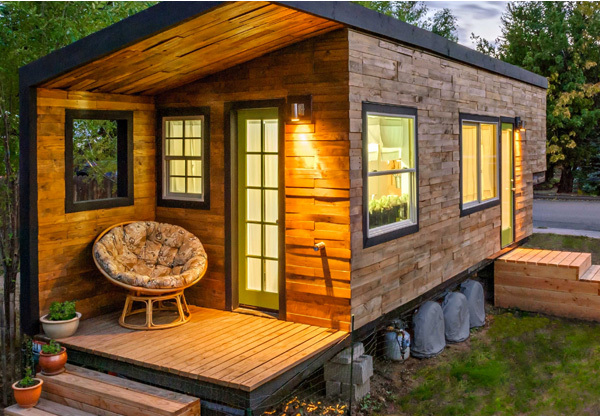 Tiny houses or small living spaces have been the trend for quite some time now. 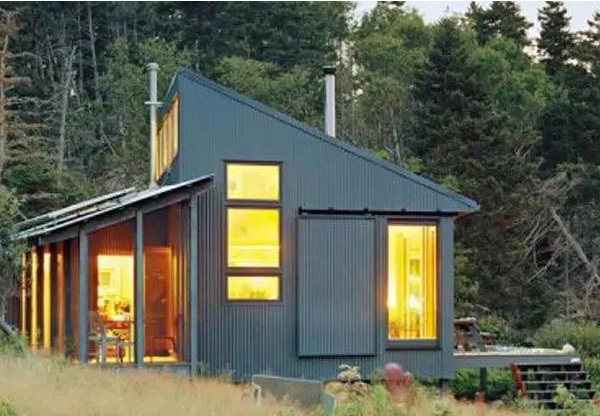 It’s not only that they look attractive and tempting to live in, but they also resemble the brilliance of design and the innovation in crafting a livable and well-equipped houses. 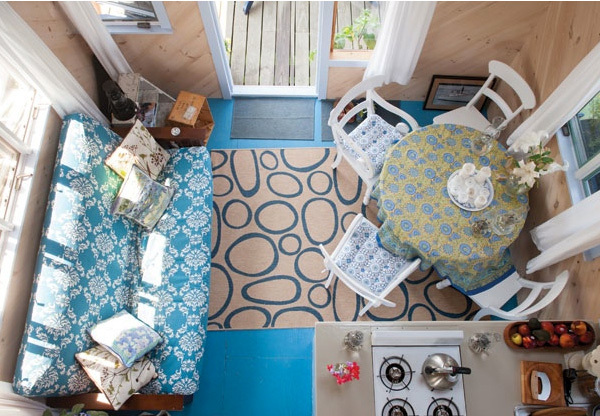 From a floating cottage, A-shaped house to self-reliance tiny space, we rounded up 6 of the most beautifully designed and smartly crafted tiny houses you didn’t know they exist. 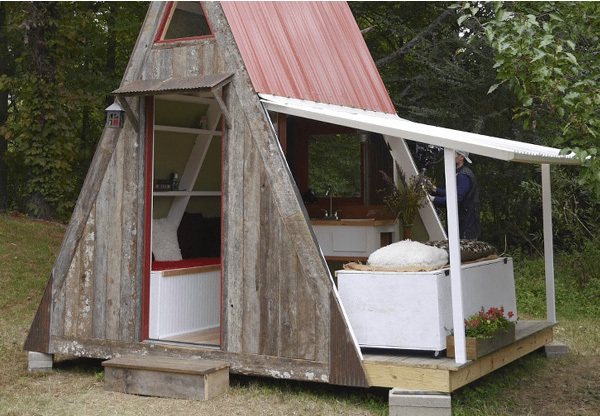 Right in the middle of nowhere and around 90-minutes away by car from Texas, United States, a 20 years old friendship between four couples found a home when they decided to build a community of four tiny houses in a row. With a minimalist style, each miniature house comprises of a living room, one bedroom, and a bathroom with a metal exterior; grained plywood interior walls and a roof that is designed to collect rain waters to be used for watering grass. 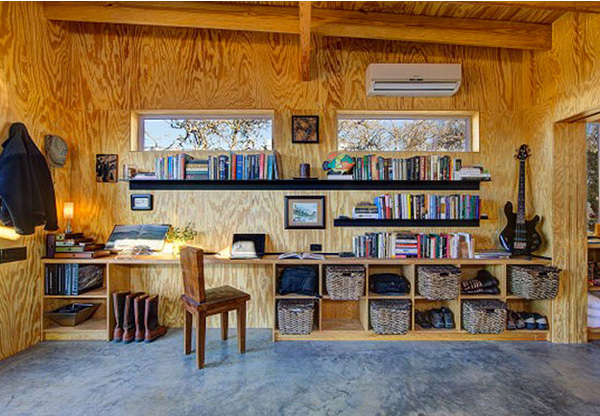 Designed by architect Alex Scott Porter to be her father’s vacation home, the architect’s intention was to build a self-reliance house. That being said, the house is equipped with solar panels on its southeast-facing porch to collect energy. This energy is used to power the electric home appliances and heat the shower water. And using a catchment system for rainwater that produces clean water for drinking, the house exterior is also made of corrugated steel. 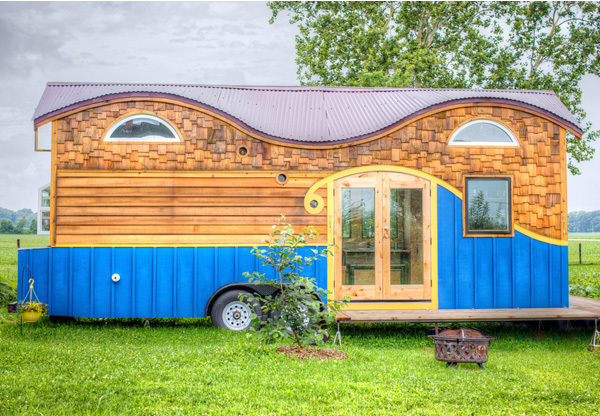 A 26 feet long house, this tiny architectural design weights around 11,500 pounds. Brilliantly designed to fit everything from countertops, freezer fridge unit, closet, and a combo washer/dryer, this house is a two-storey unit. 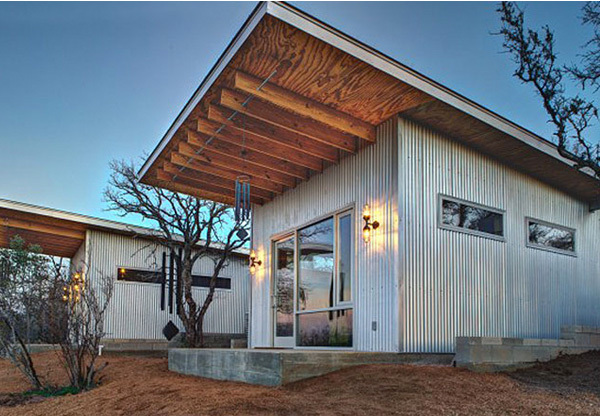 Built using upscale materials, this house sells higher than regular and largely sized houses. 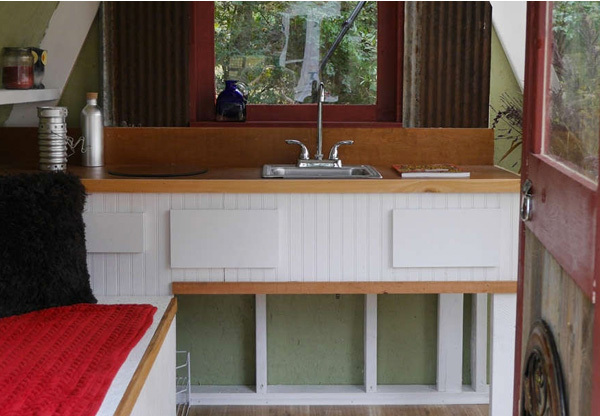 Driven by the desire to live a mortgage-free life, architect Macy Miller built her own 196-square foot house from scratch. 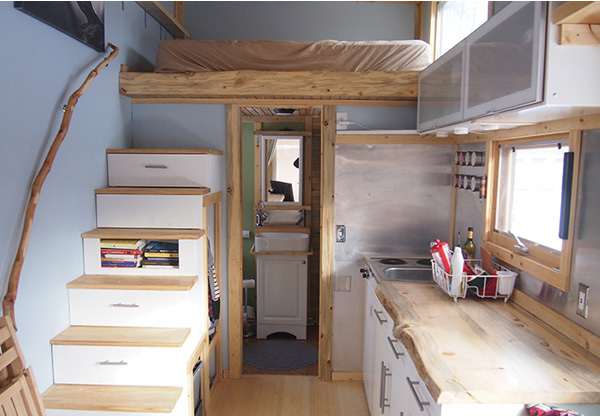 Using every space wisely such as hidden storage units under the bed to create her ultimate tiny house, Miller’s house is made of recycled pallet wood. 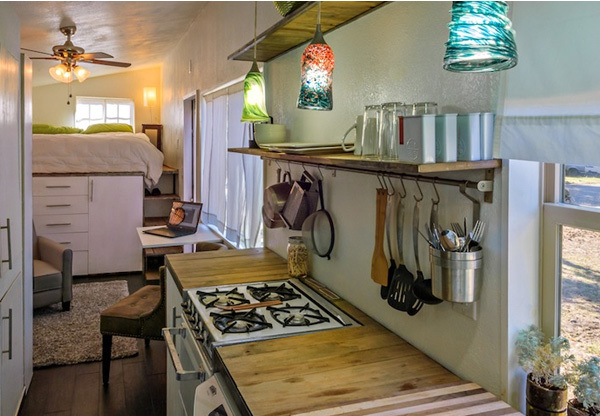 Costing only 1,200 Dollars, this house features a kitchen wall with a sink, a mini fridge, two daybeds and a micro-loft. An 80 square meters space, the house can be expanded to reach 110 square meters as one wall is made of Tuftex Polycarbonate attached to the house’s structure with hinges and supported with legs so that it can be easily raised and opened outwards, expanding the space. 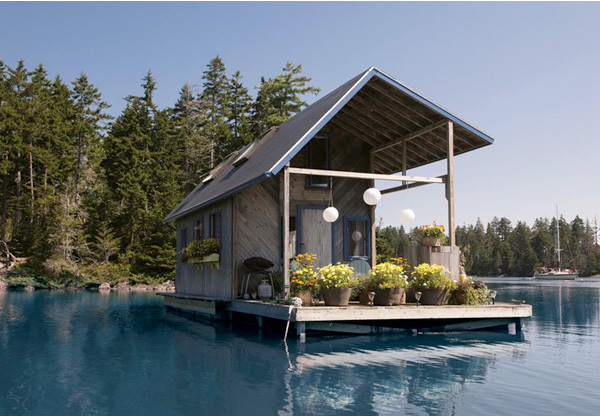 A 240 square foot floating house , this house depend on solar lights and candles are the only source of lighting. With walls made of pine shiplap, this house was designed to be a retreat and a getaway from life’s troubles. As for water, house owners fills a tank with water to fills the shower and kitchen.